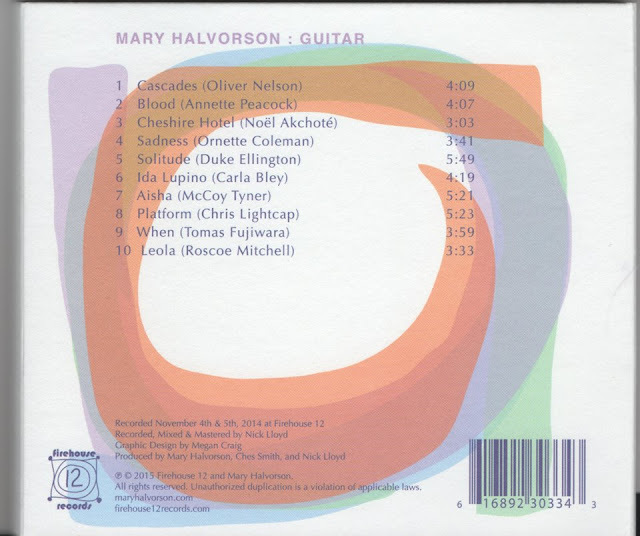 As Funny as it may sound but it all started after I totally by surprise discovered Mary Halvorson in her solo program (covering the music of many great artists and composers), included one of my pieces “Cheshire Hotel” (originally Recorded with Marc Ribot on “Lust Corner” (Winter & Winter), and soon after with Sam Rivers, Tony Hymas, Paul Rogers and Jacques Thollot on “Configuration” (Nato). Someone who saw her performing it live had told me before but I didn't pick on it up, cause its juste the kinda things I cannot believe somehow, so I thought i had got it wrong or something. Time has passed since those days, and it sort of returned, I actually listened a lot to what I did lately, not at all because “I like it so much”, but because something in me and my playing switched to being able to play more and more what I really wanted to hear. There are many many ways to listen to music, to listen to elements inside a group, an orchestra, a band, whatever you want. 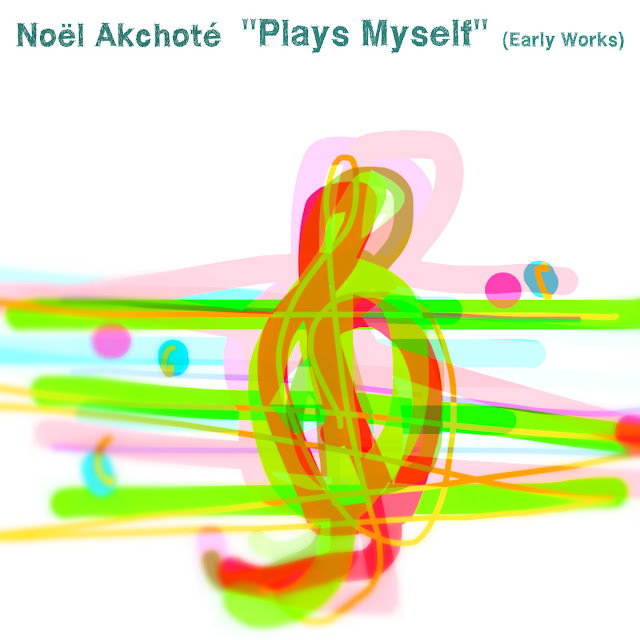 So that after 40 years of trying hard, came a sort of peaceful moment now, where i'm into some sort of symbiosis, playing what I want, not having to think much about it, just straight from the individual into his phrasing. Like a direct link, like something as natural for me as water running from the tap, as simple as this. 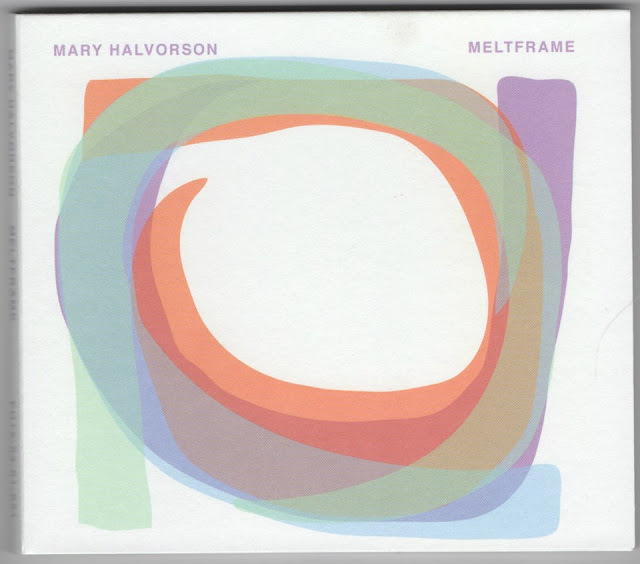 Now that Mary has recorded this tune of mine, it really came in the best possible moment for me. I could really fully listen to HER playing IT, if you see what I mean. There wasn't any personal interface or wall in between anymore. Also suddenly her own style, approach, subjectivity, journey with it was totally her own, and I could totally detach from my piece to only listen to her. And I actually liked it a lot, both, what she did of it, and the tune too. It was the best possible present and gift someone could make at the most perfect time. When I started I actually studied composition and arrangement (for Big Band but not only), I went through all those courses during close to four years, then I started to play with my first Band (Unit), and naturally wrote some music for it (as well as covers from Ornette Coleman to other open, new or free music). We soon won a contest where I was given the Composition Price, and never thought too much about it after. I wrote regularly or when I had occasions for (film music, an album, special projects, etc), quitte simply. 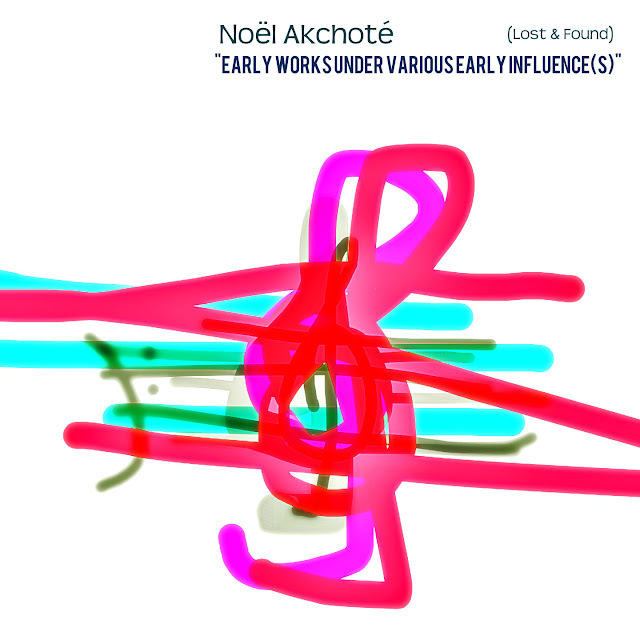 Until I came to a point where on one side I discovered Free Improvised Music with Derek Bailey, and on another I started to follow more and people I considered as really achieved composers like Tim Berne, Steve Coleman, Anthony Braxton, Fred Frith... people who I saw as really going deep into the whole process, creating and crafting their own worlds. And slowly I stopped to write music, or less and less, it felt like why should I write something many people I loved would write much much better? A bit like other occupations I still have but that I never would claim anything, any title or abilty for. Like I always did my own covers and own visuals, but this is totaly related to my own family story, both of my parents being architects and for long having their agency directly in the living room, so that from first age I got immediately a taste for papers, inks, all this incredible world for me, and I kept this need to draw, color, skectch, collage. And still today that the only approach I have and want for it. 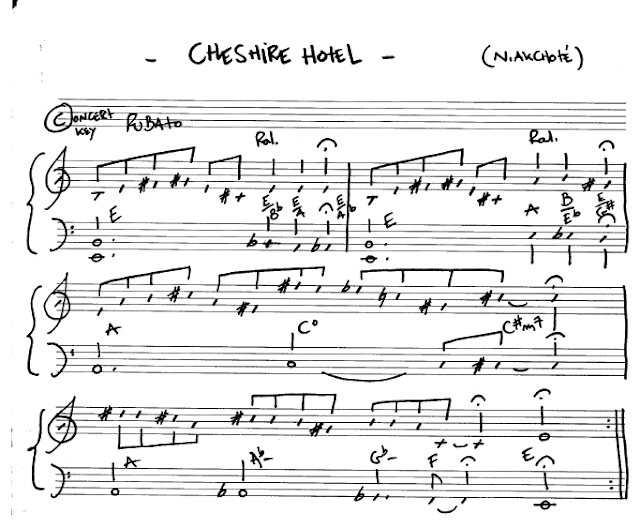 And now Hearing Mary playing “Cheshire Hotel”, show me a lot of other perspectives, a lot of other possibilities for me to reopen all my music note books, past and present, blank and Blackened with notes in fact. And this is how came (in production right now), a sort of “State of The Art” with it all. I decided to start with a diptych (New and Earlier Works), which soon enlarged as a Triptych opening on “early works under influences” too. That's the simple life story, how things goes and come back, how the same will never be the same, how nothing is forever nor gone nor fixed. PS: Sometime Signs says more to you ... (well actually signs are here to show, but whether one can see them always is another story), When I received Mary's album, I realised without having the smallest possible clue, that both our artworks even had a certain proximity, although I had done mines couple weeks before not knowing anything about hers.